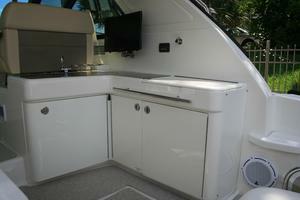 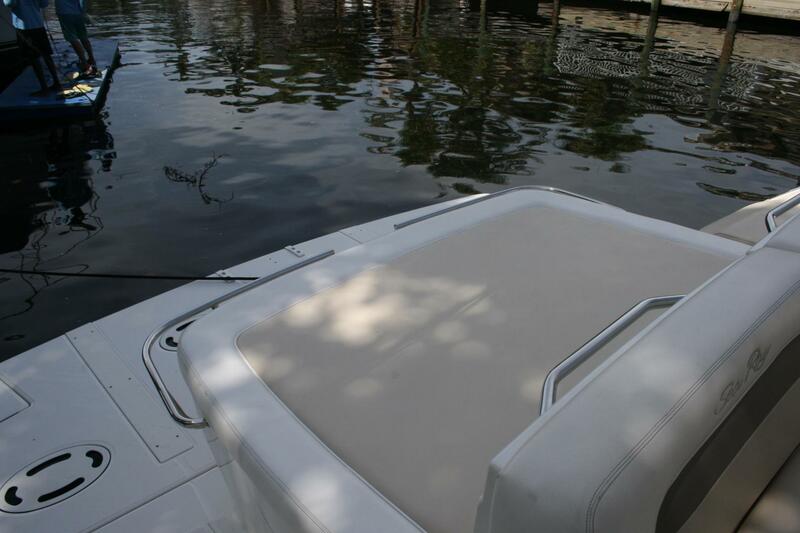 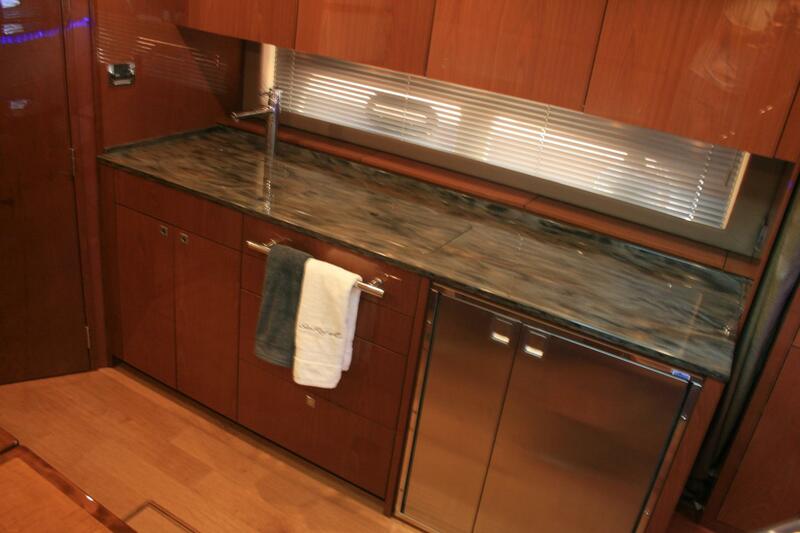 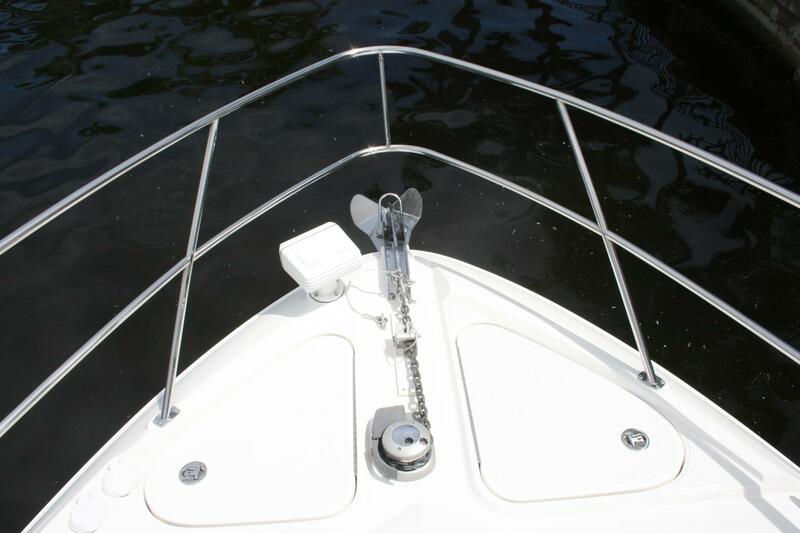 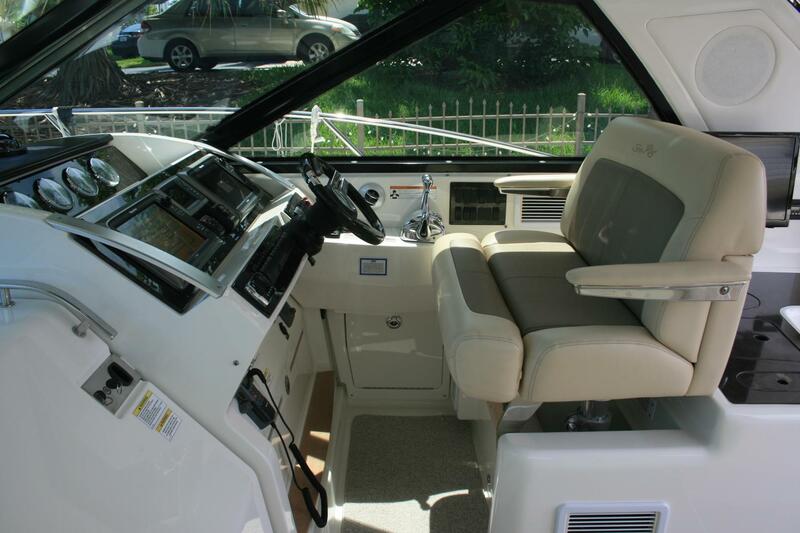 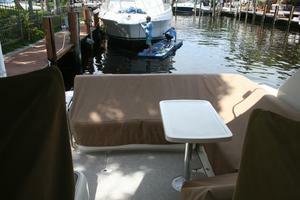 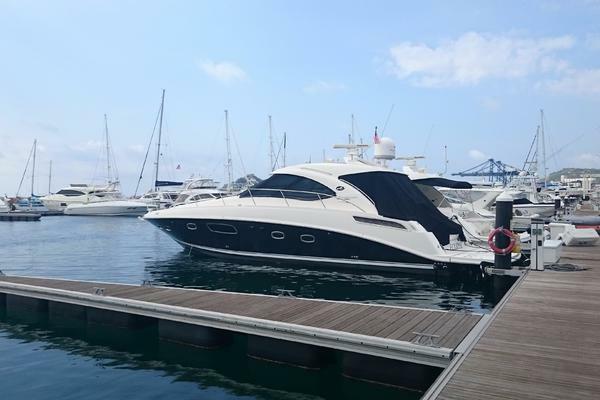 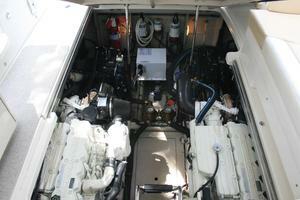 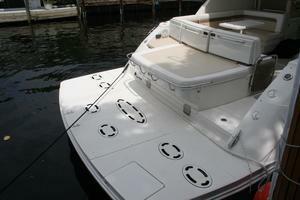 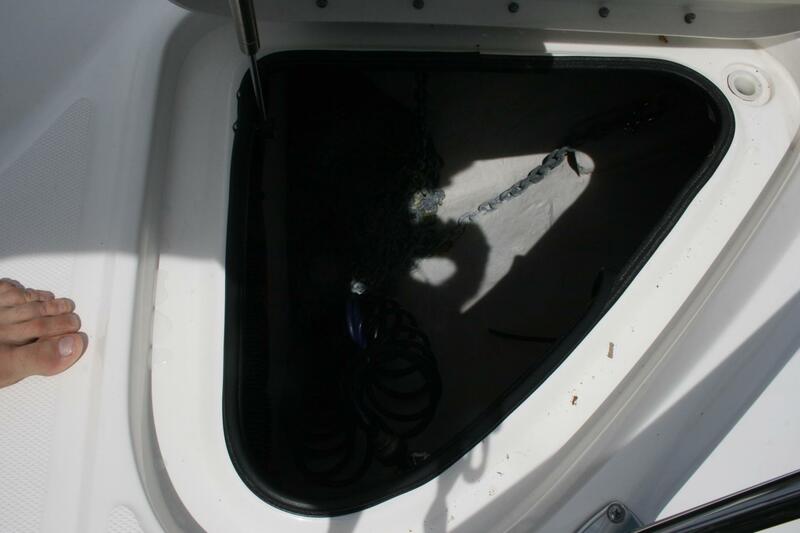 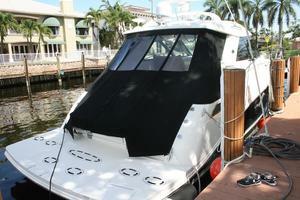 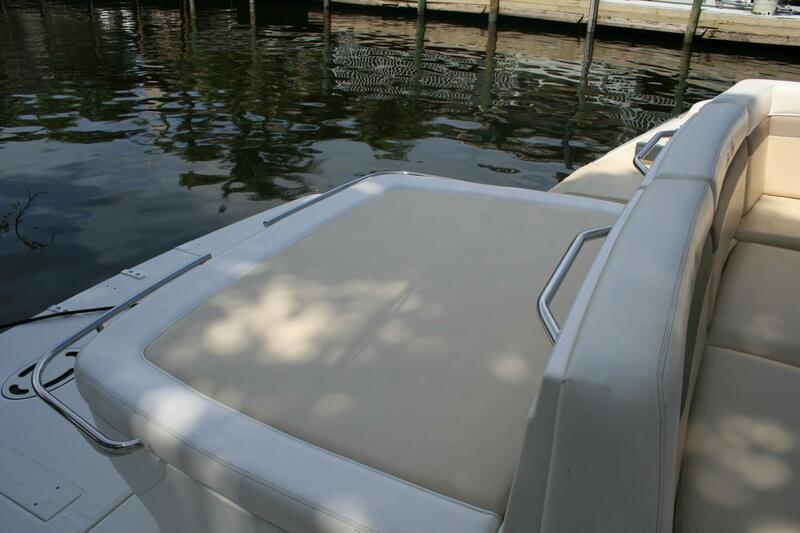 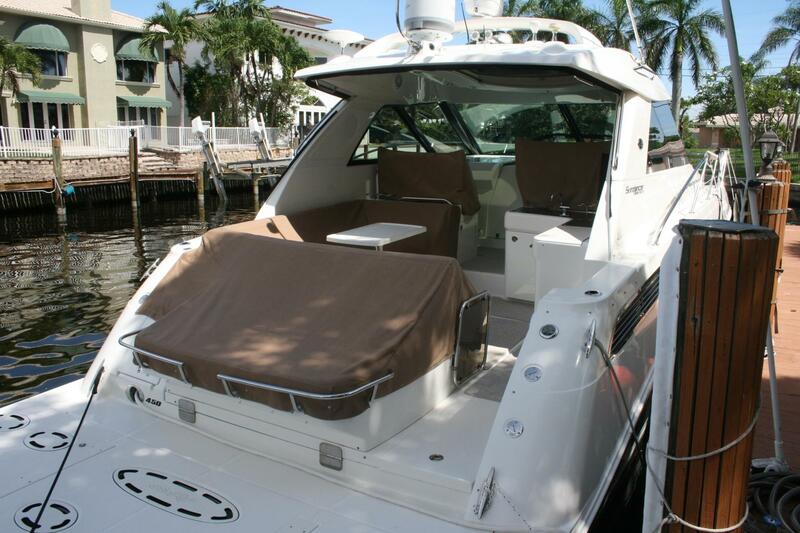 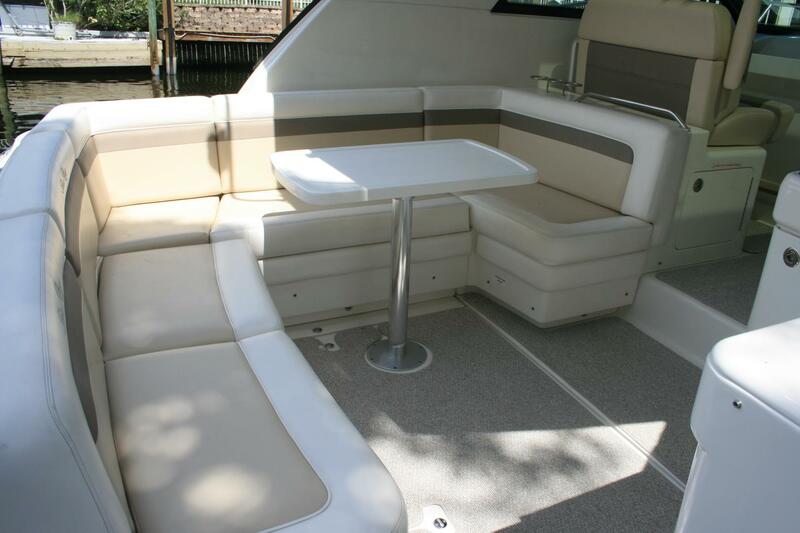 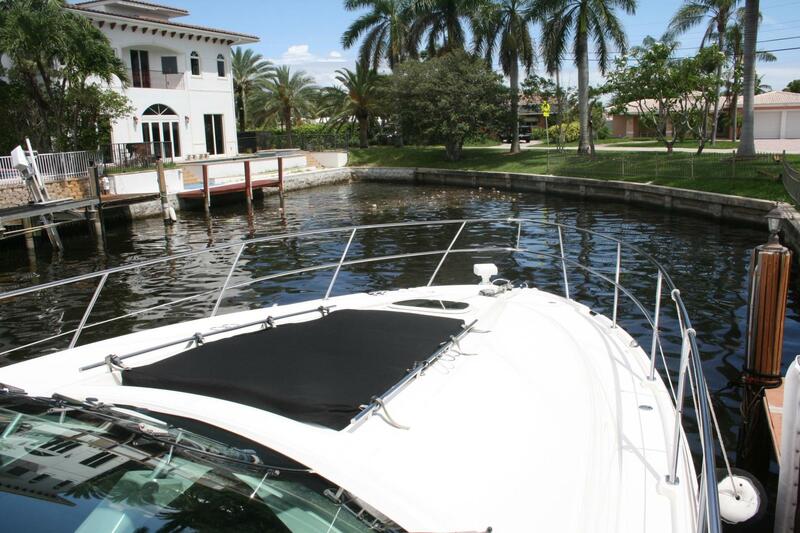 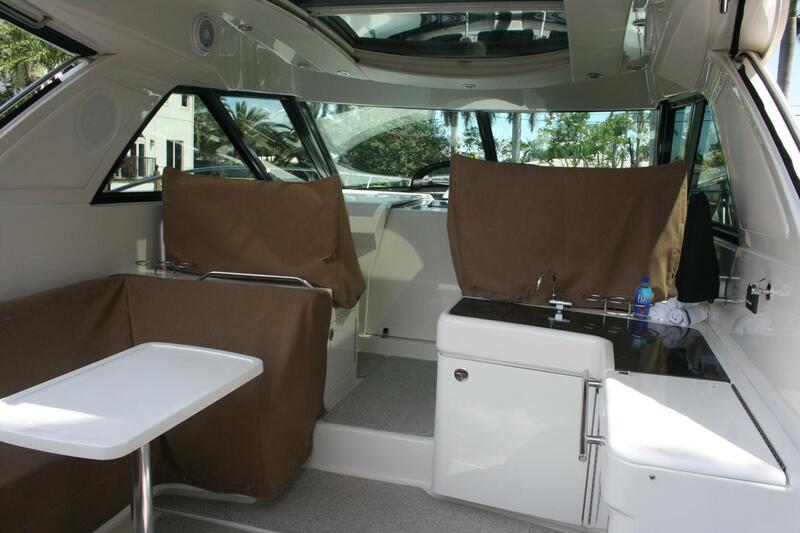 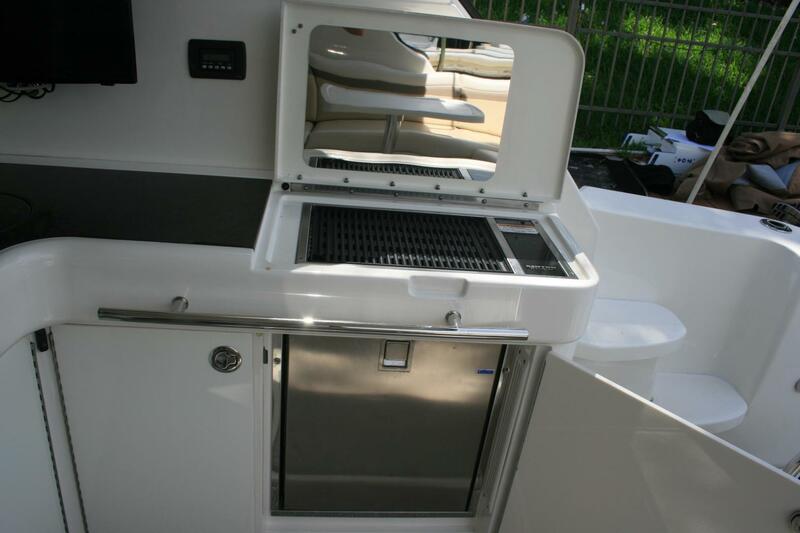 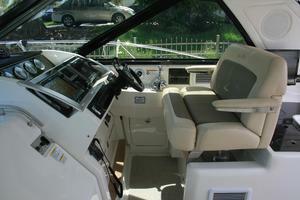 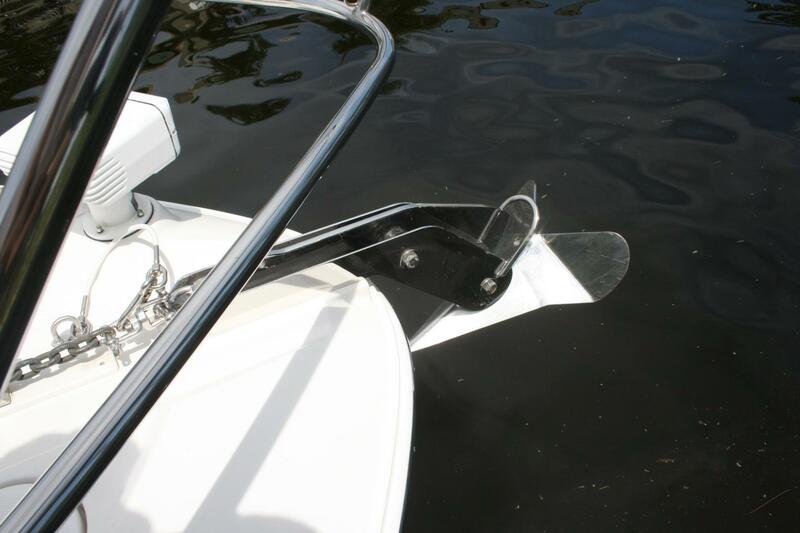 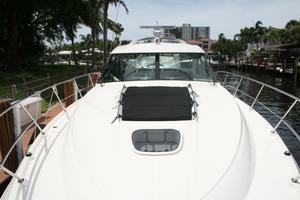 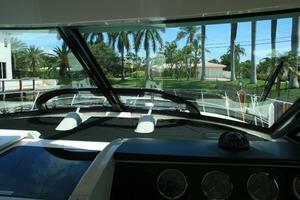 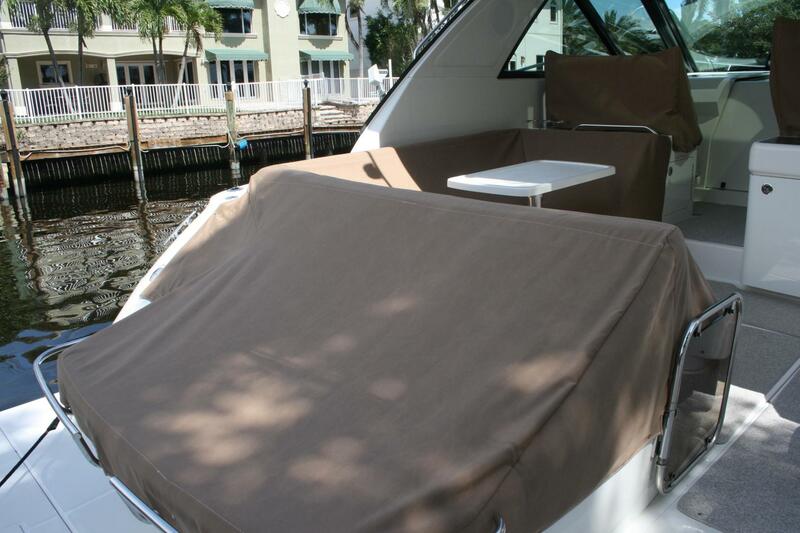 This Immaculately maintained Sea Ray 45 Sundancer is loaded with options. 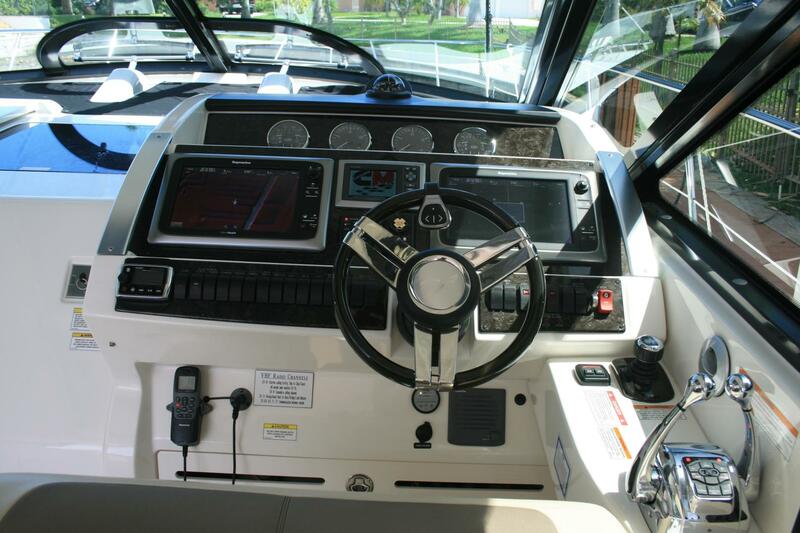 To start with the Upgraded Cummins QSB 480 HO engines with Zues Drives makes for easy maneuvering in tight quarters and with Skyhook Virtual GPS Anchoring System makes holding the boat in place an absolute breeze. 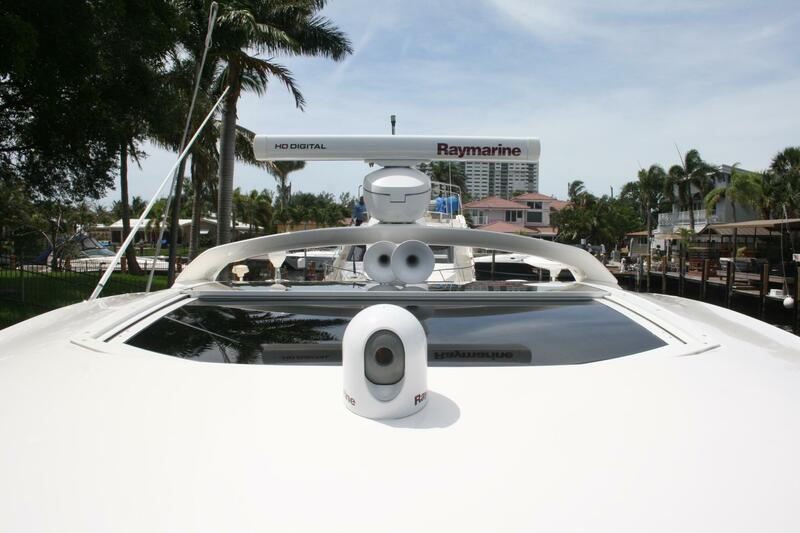 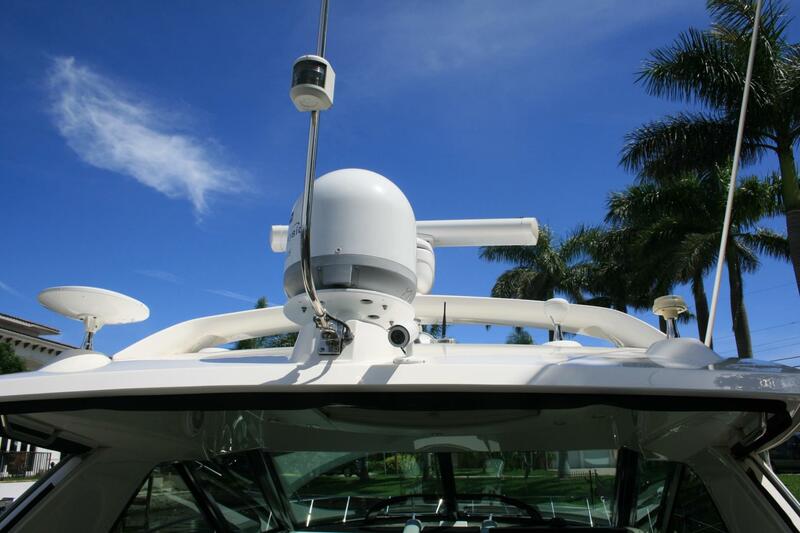 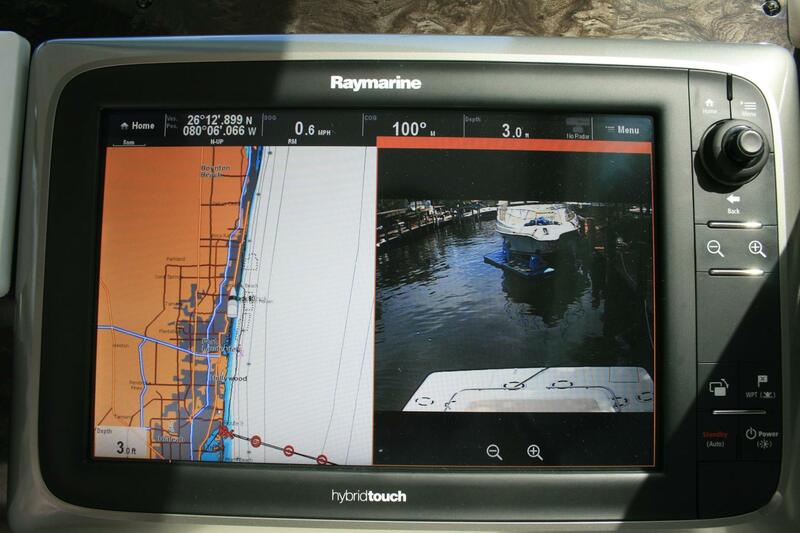 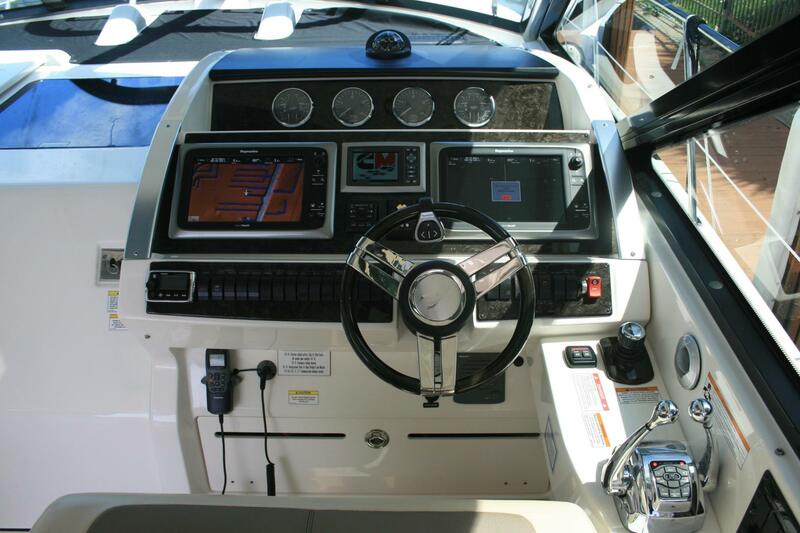 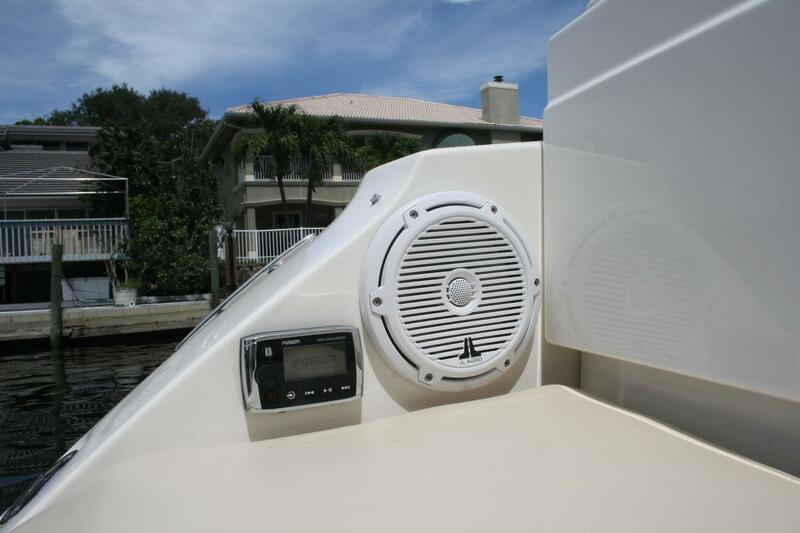 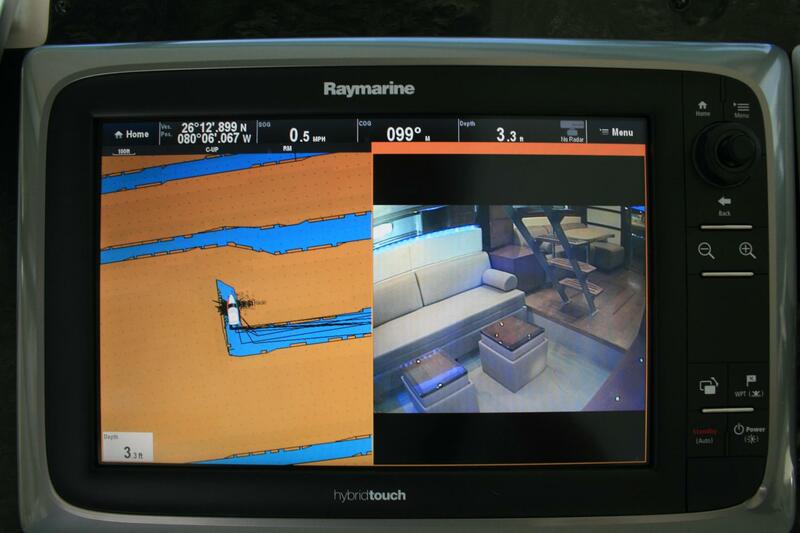 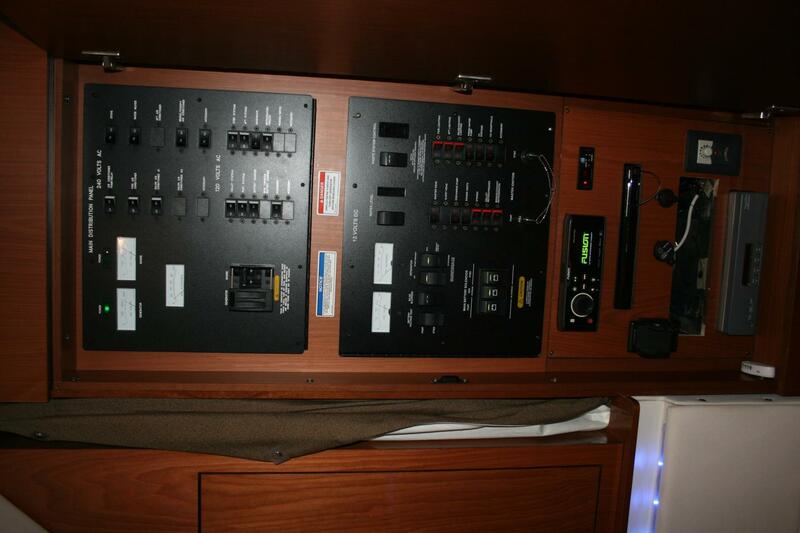 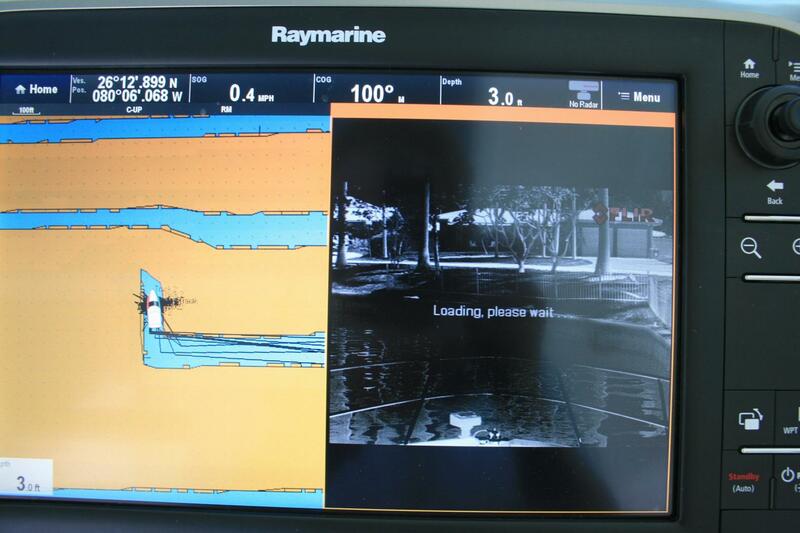 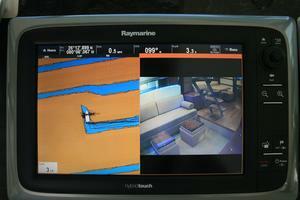 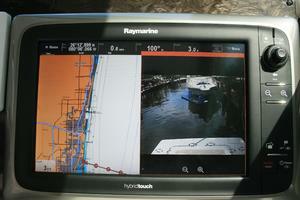 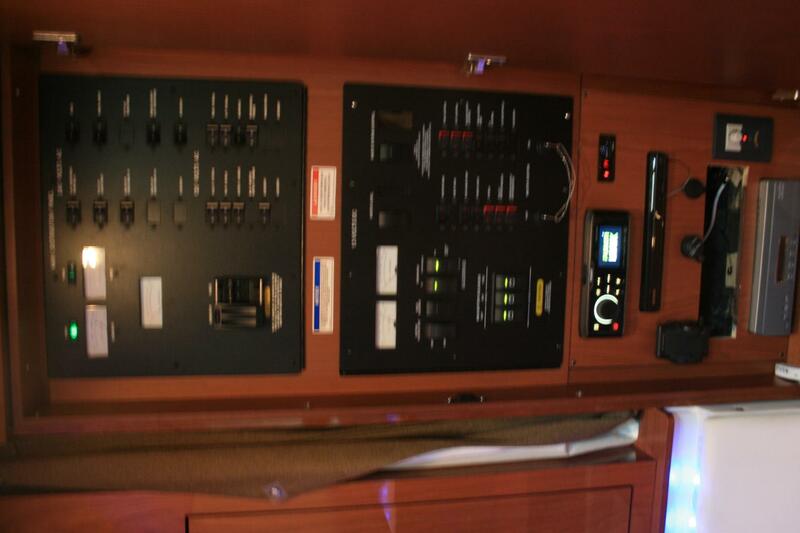 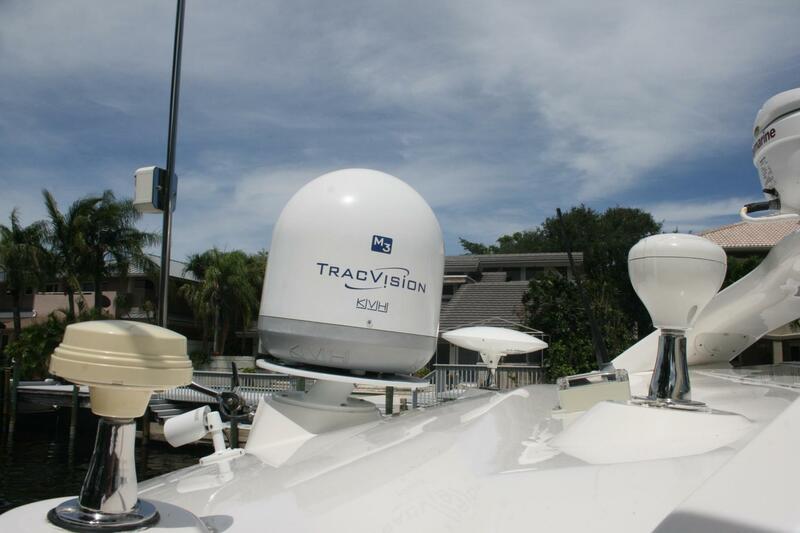 Raymarine Electronics package with Dual Chart Plotters, Autopilot, HD Radar, FLIR Night Vision camera and two other cameras positioned throughout the boat, an upgraded Sound Sysytem makes entertaining a pure delight. Recent wax and engine services, brand new Custom Canvas for Cockpit Seats and Aft Sunpad. 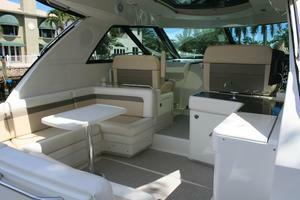 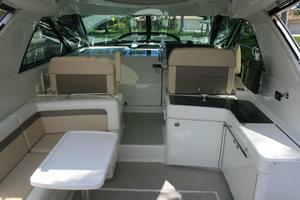 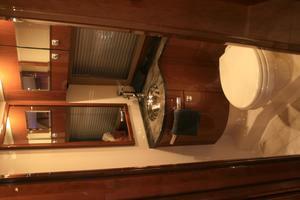 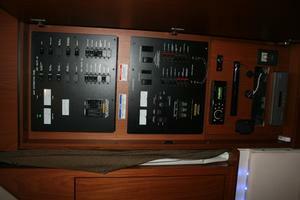 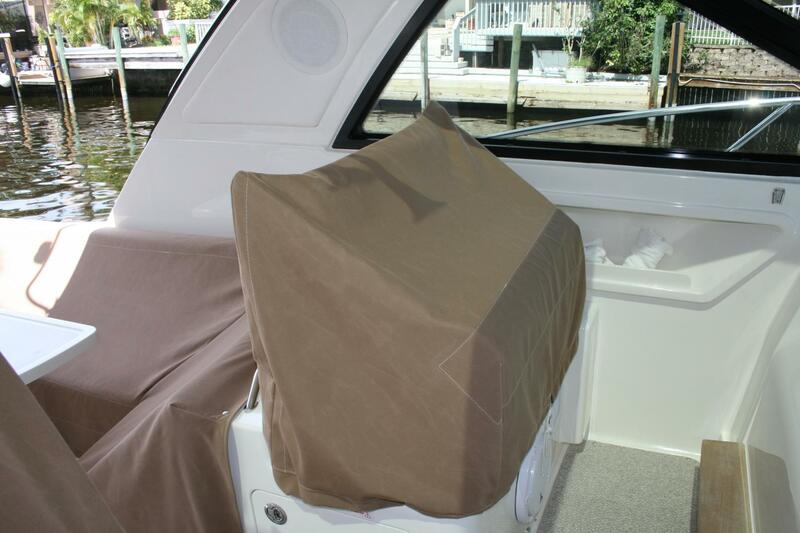 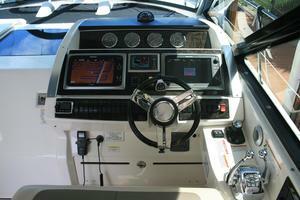 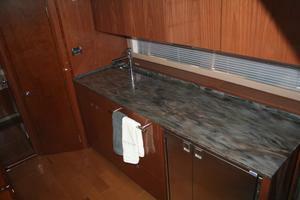 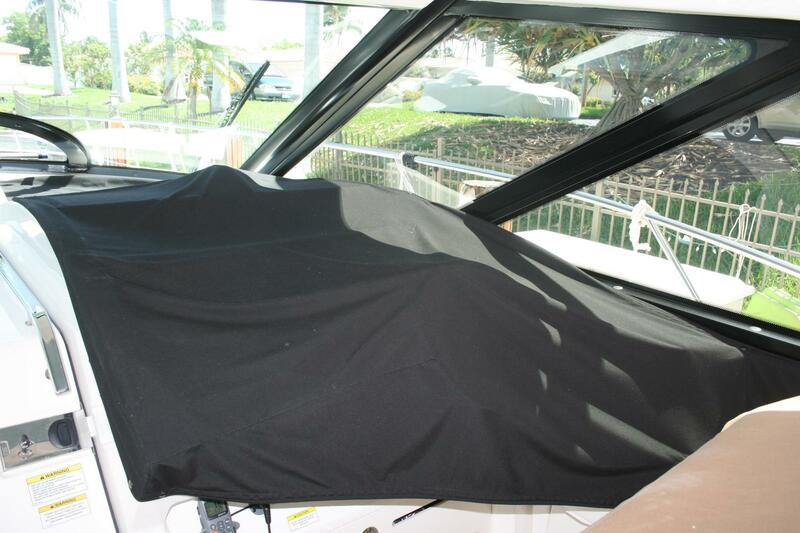 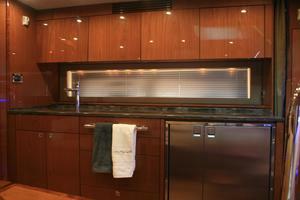 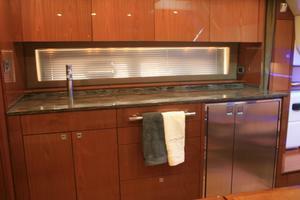 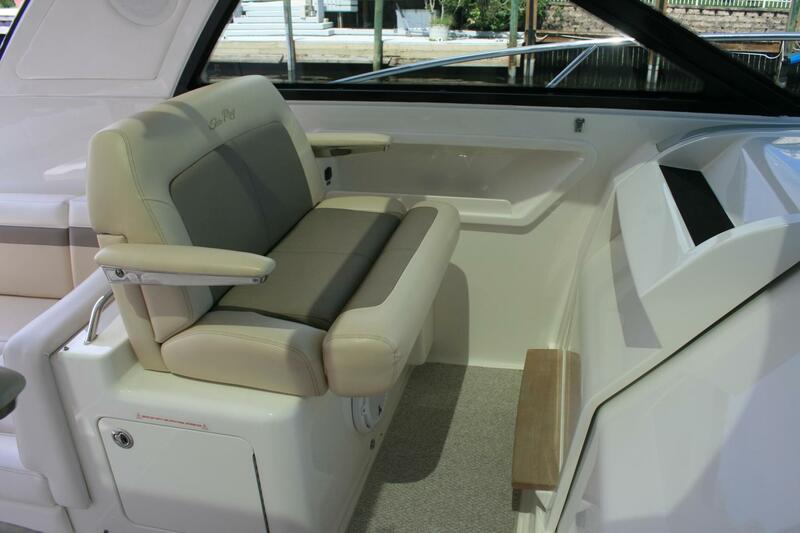 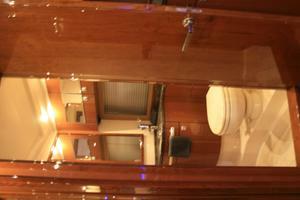 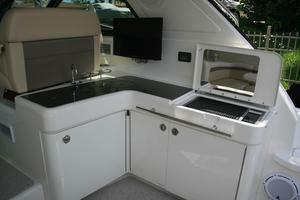 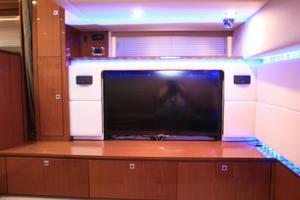 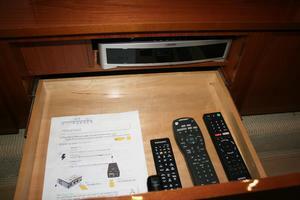 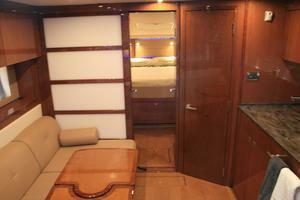 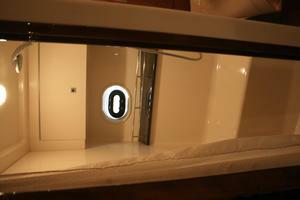 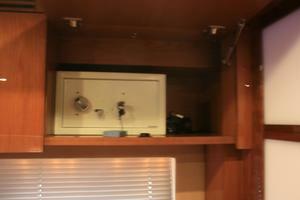 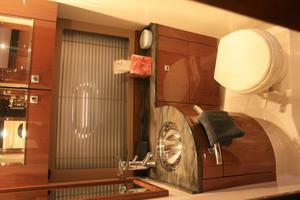 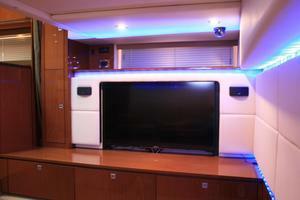 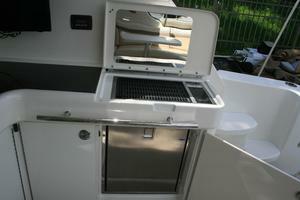 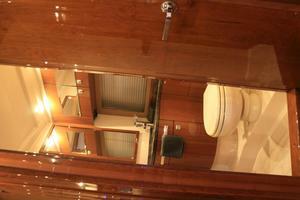 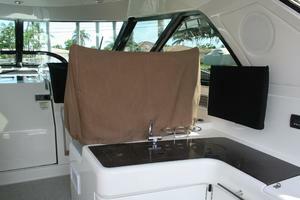 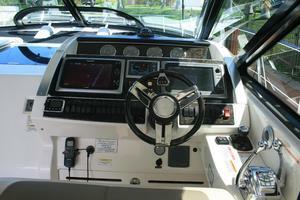 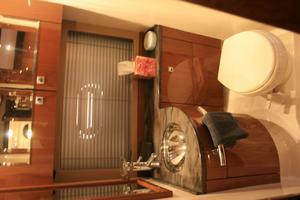 You will not find a more optioned out Sea Ray 45 Sundancer on the market. Easy to see in Pompano Beach. 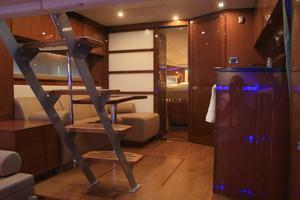 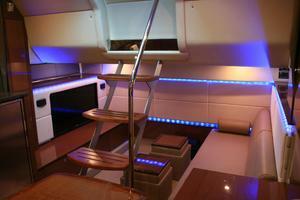 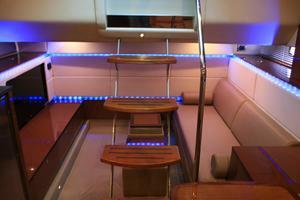 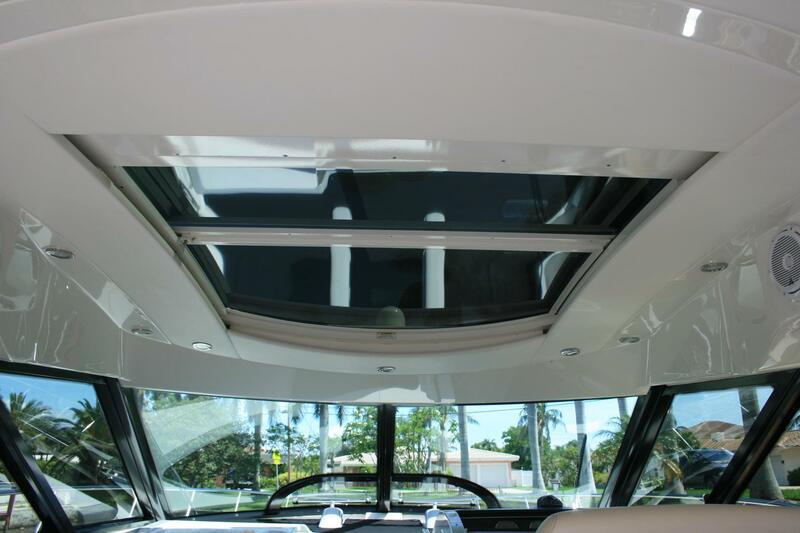 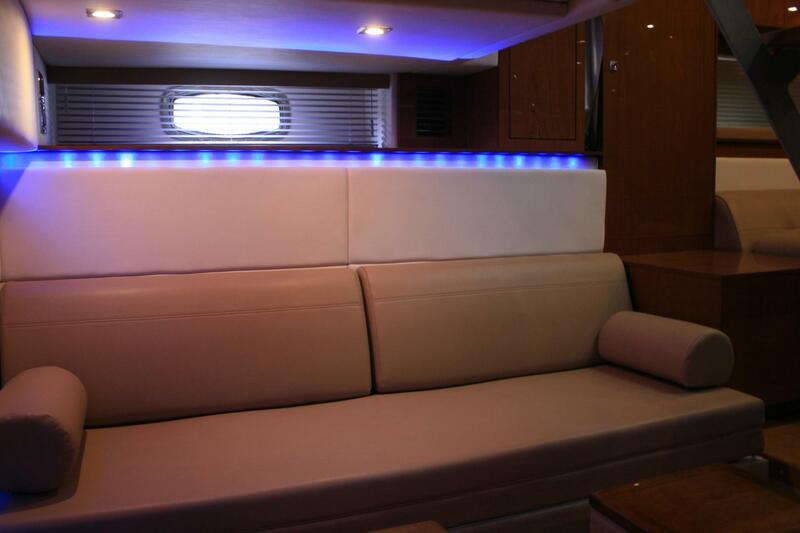 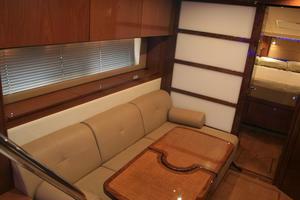 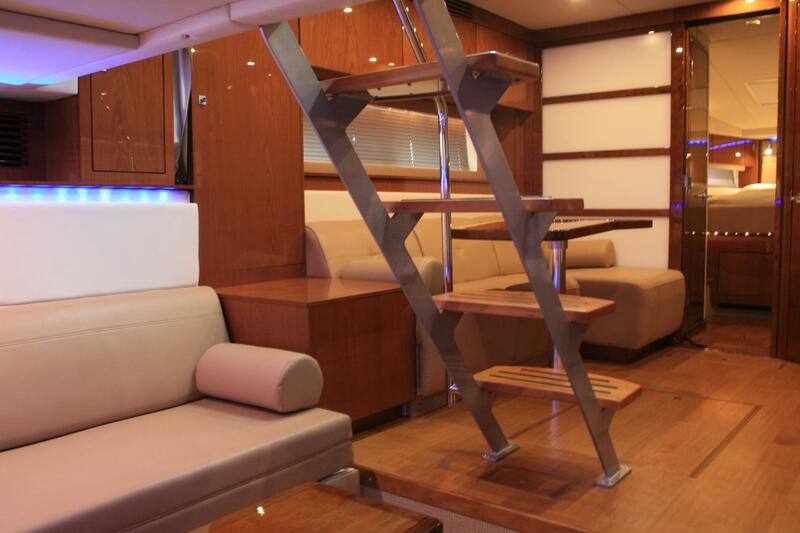 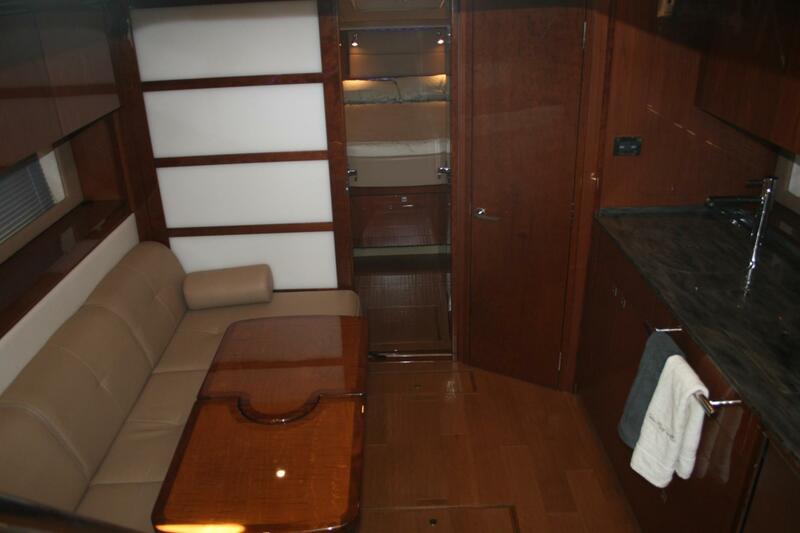 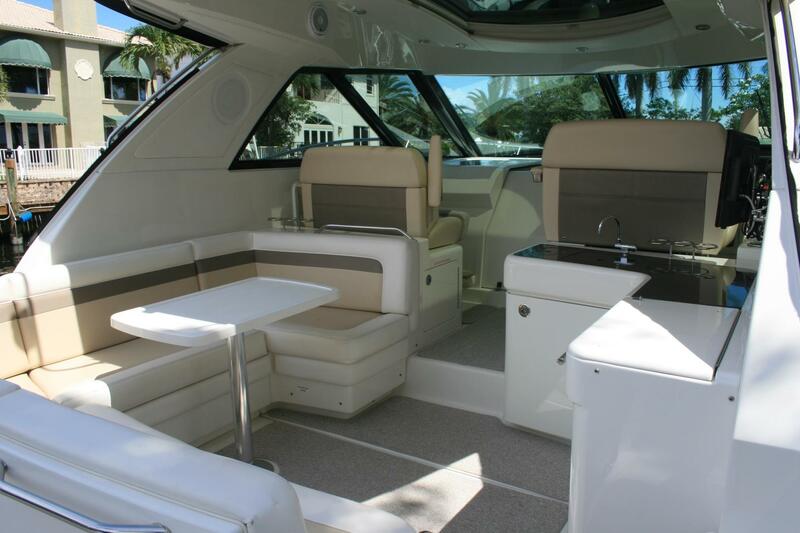 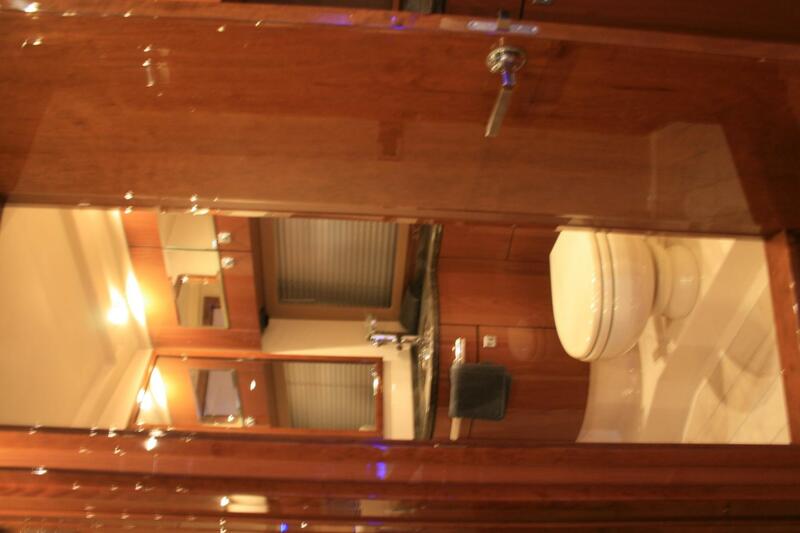 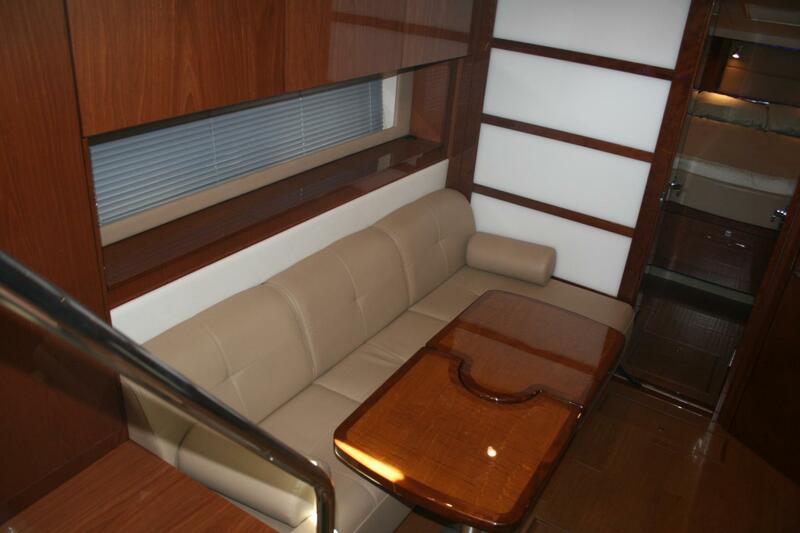 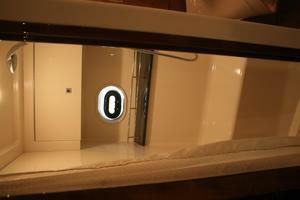 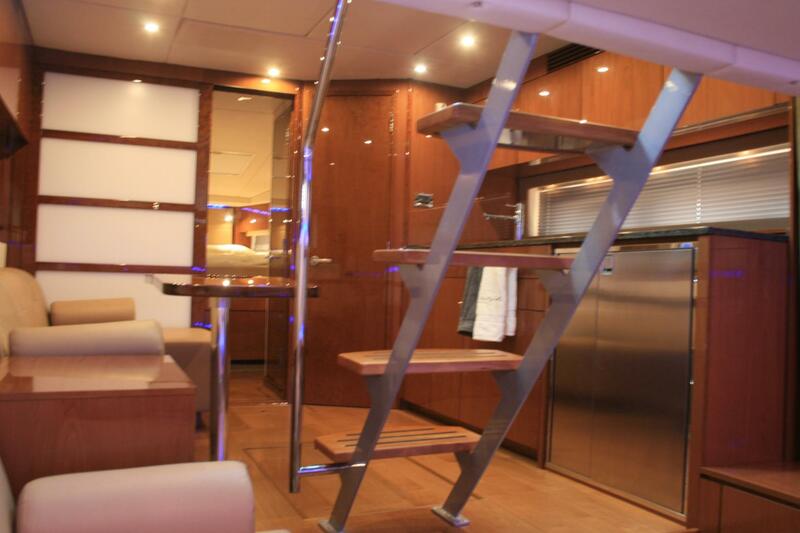 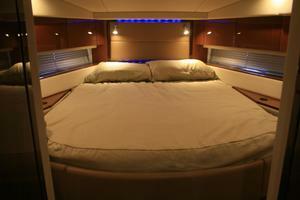 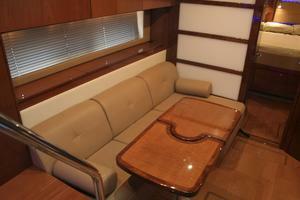 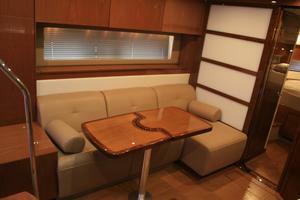 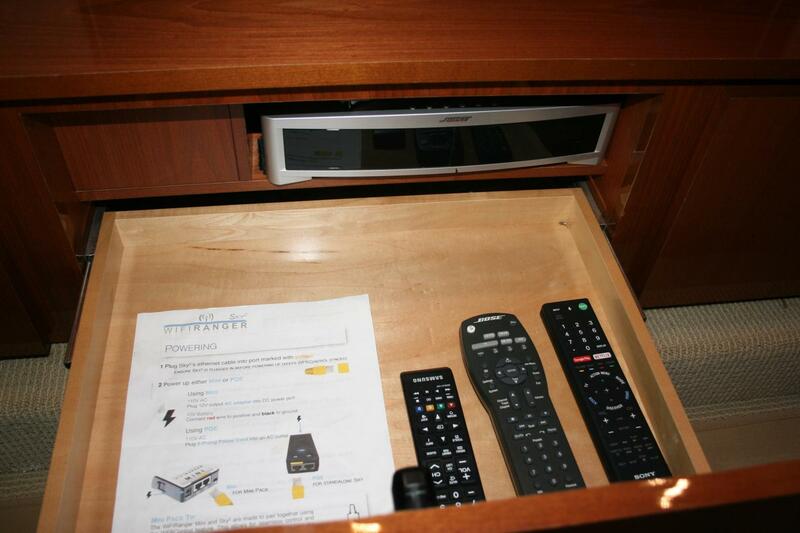 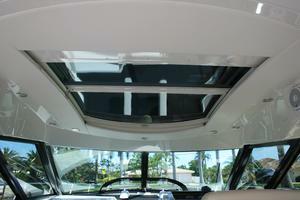 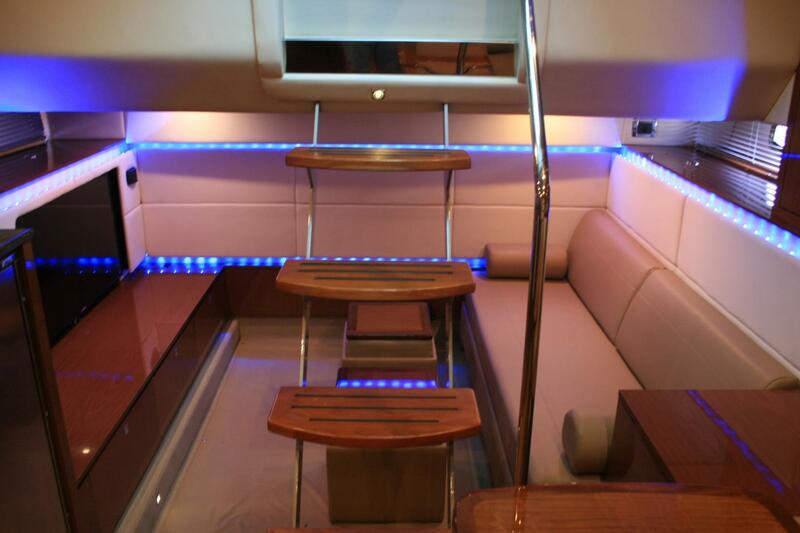 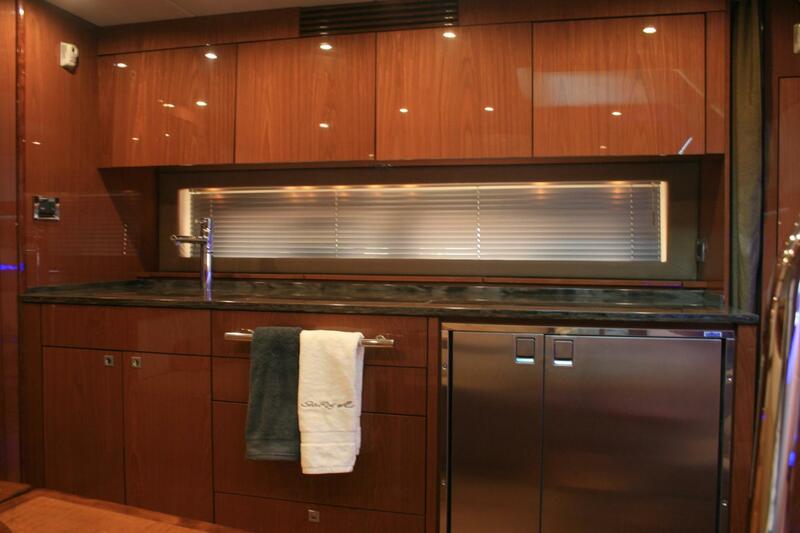 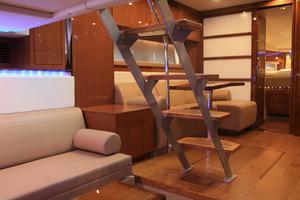 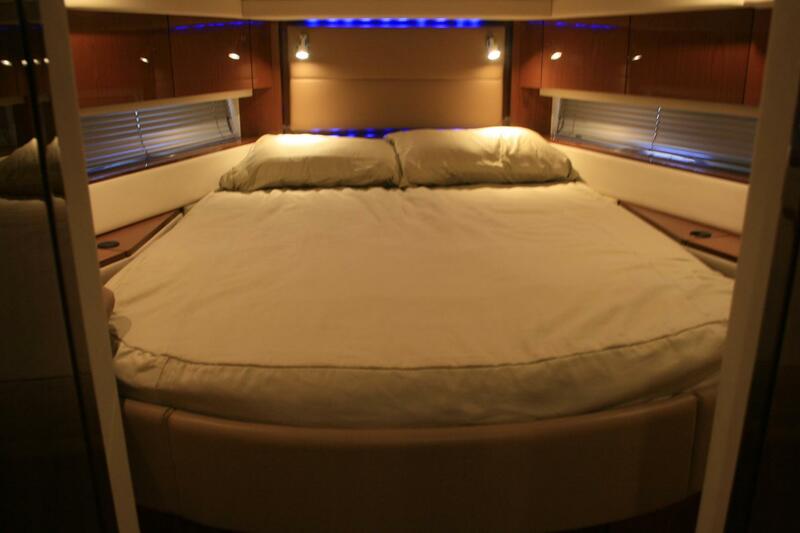 There's simply nothing else like the interior of our 450 Sundancer. 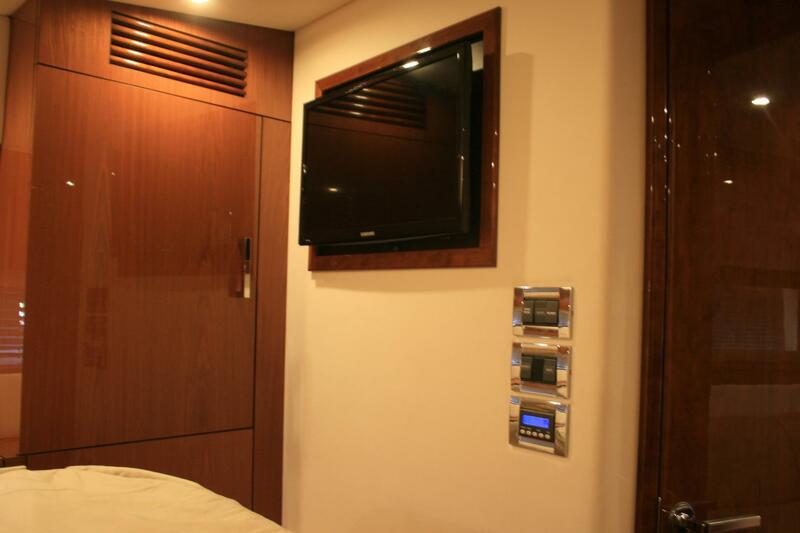 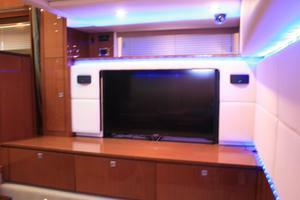 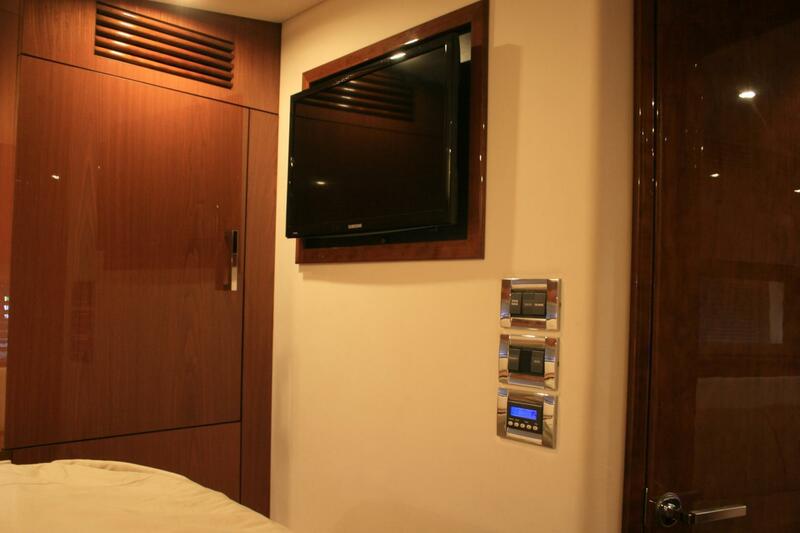 The open cabin stretches, impressively, from the master stateroom forward to the spacious galley and salon/dining area and all the way back to the media room with 40-inch TV and Bose surround sound system. 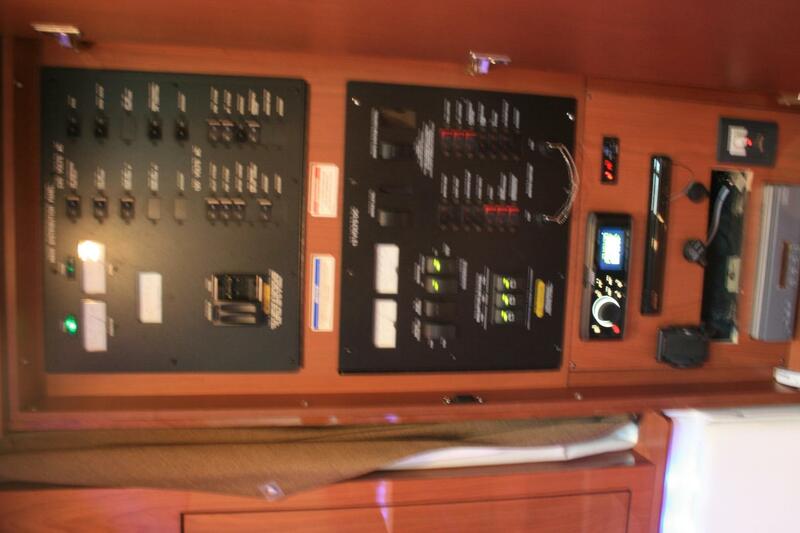 Joystick-controlled Zues propulsion System..
Water manifold system with shut off valves. 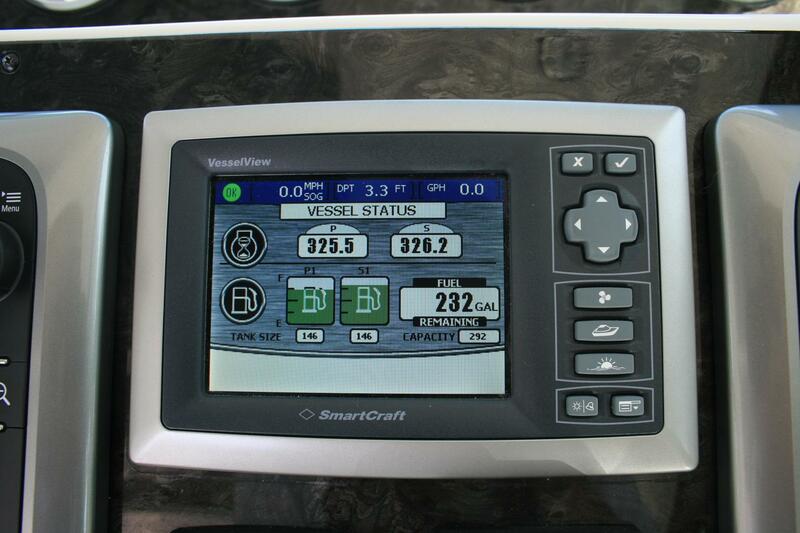 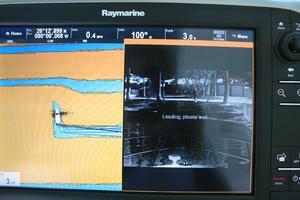 Standard SmartCraft® Instrumentation and System View. 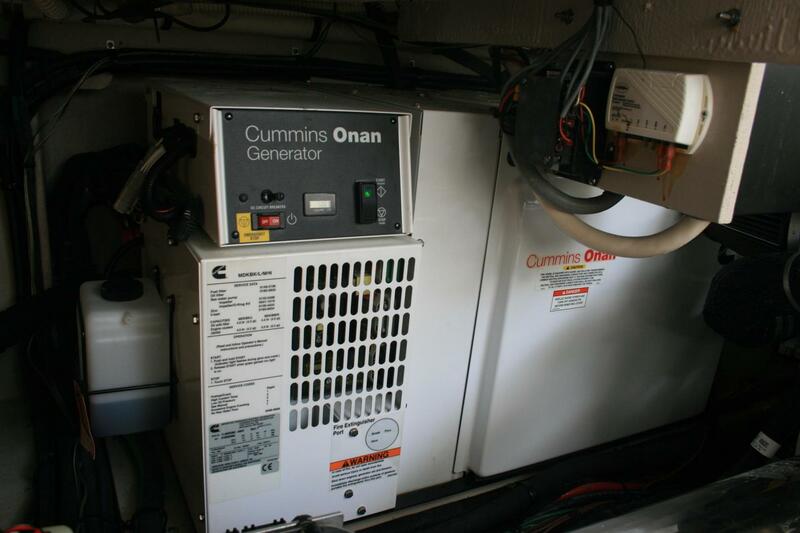 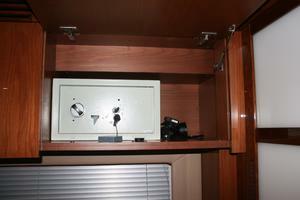 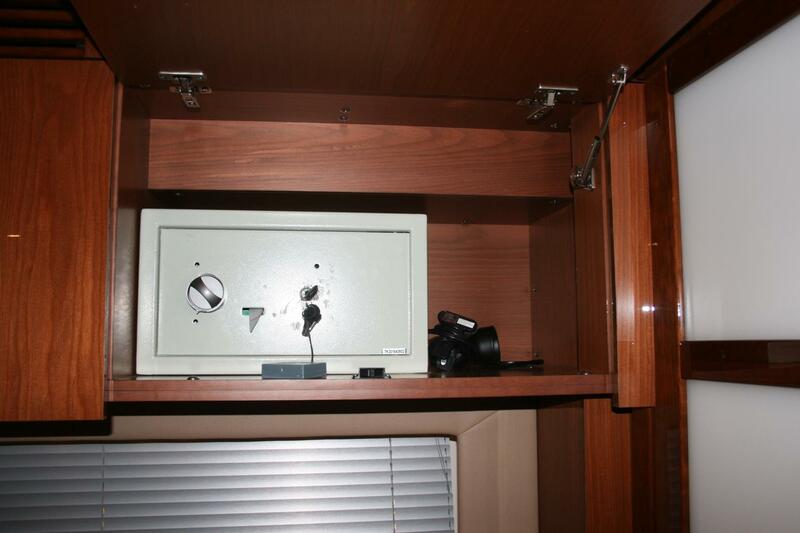 UPGRAD Onan 9.5 kW Diesel generator with sound shield.